If you aren’t immersed in the tech world, you may not know that tech giant Samsung has some new devices launching in March 2019. In celebration of the release of the Samsung Galaxy S10 line of phones, the South Korean company is throwing a huge party on March 16, 2019 at its New York location, and fans can sign up for a chance to attend right now. 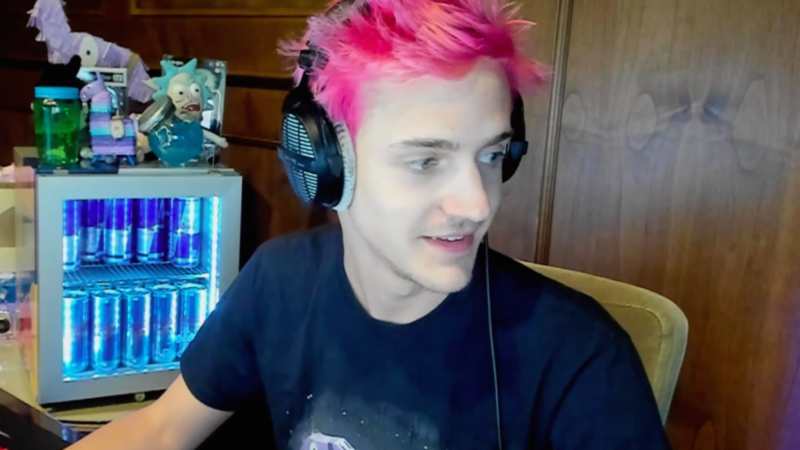 As with any good party, celebrities will be found there, including Fortnite sensation Ninja. He won’t be coming alone, however, as he’s bringing an exclusive Fortnite map with him. Now, this isn’t a new map in Fortnite’s battle royale, but rather a creation in Fortnite’s Creative mode. The new addition to Epic Games’ smash hit went live the same time as Season 7. The sandbox mode, true to its name, allows players to satisfy their creative urges and build to their heart’s content. You can make your island public for other Fortnite players to experience, as well. There’s also a dedicated space on the proper Fortnite map for player creations, known as “The Block,” however it doesn’t appear as though Ninja’s creation will be found there. The creation will be built for the Samsung event, though it’s unknown if it will be playable after the event. It’s not surprising to see Ninja’s creation be in Fortnite Creative rather than battle royale. Unlike games like PlayerUnknown’s Battlegrounds, Fortnite has only had one map in its entire lifespan, though it does see changes with the commencement of each new season. Season 8 just launched, and in addition to updating the map, it also introduced some new features.